The most iconic self driving car of all time is in Ireland. 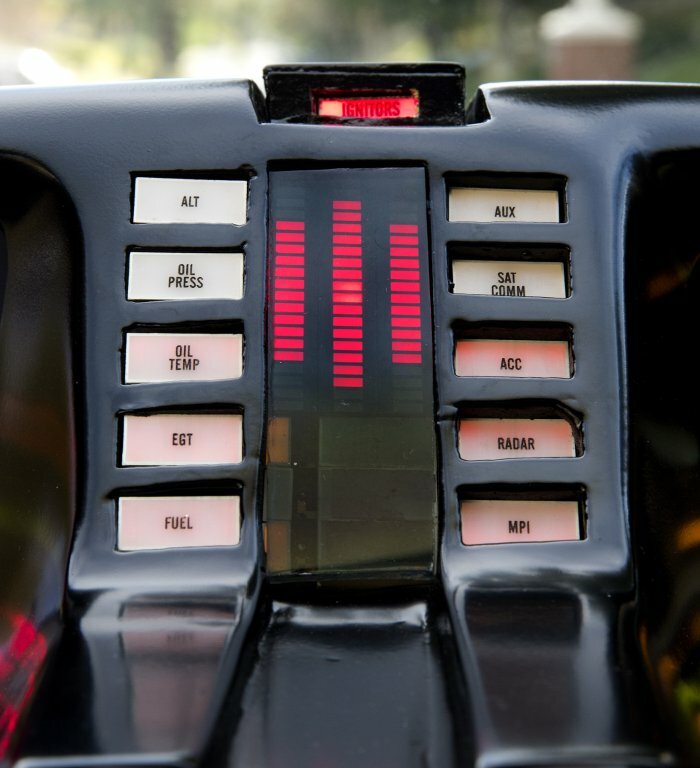 Knight Industries Two Thousand, or KITT to ’80s kids, is at Newbridge Silverware Visitor Centre in Co Kildare until April 27. 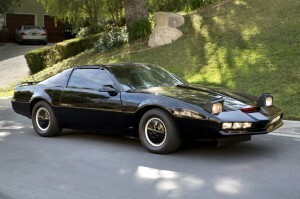 The 1986 Pontiac Firebird 5.0-litre V8 145hp has full KITT customisation and is currently owned by actor David Hasselhoff, who played the eponymous Michael Knight in the show. It was given to him by fans. 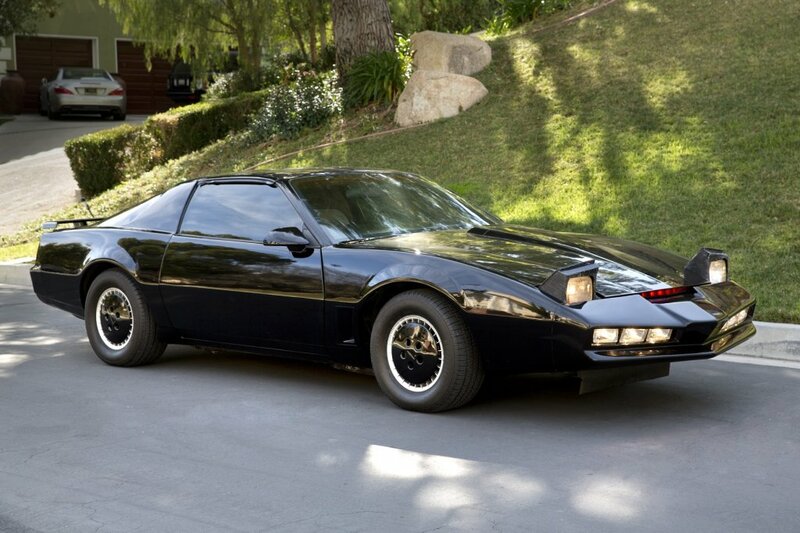 However, it’s up for sale via Julien’s Auctions in Hollywood and will go under the hammer next weekend. Martin J Nolan from Julien’s says that while it has a reserve price of $30,000, it’s expected to fetch between $40,000 and $60,000. 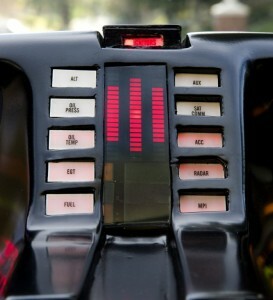 In the show, which ran from 1982-1986, KITT could not only drive himself, but he could also talk and had a personality. The supercar was attack-proof, had a top speed of 300mph and could leap up to 50ft in the air. It was armed with smoke bombs, flamethrowers and infrared sensing devices. Visit the Newbridge Silverware website or its Facebook page for details of opening times.